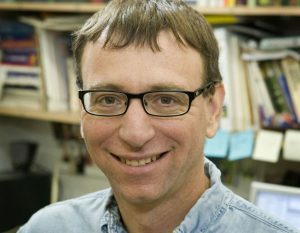 Professor Daniel Blumstein has been named this year’s recipient of the Animal Behavior Society’s (ABS) Quest Award. The Quest Award honors outstanding seminal contributions to the science of animal behavior. Dr. Blumstein will receive the award at the ABS meeting in Toronto this June.